Celebrate Black History Month (February) with one or all of our favorite activities. There are printables, lesson plans, and more resources for you to enjoy with your class. 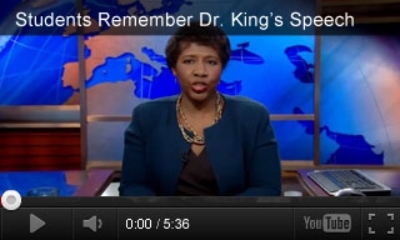 Learn about the civil rights movement, famous African-Americans of the past (like Dr. Martin Luther King., Jr), and more. Introduce young students to the work of Nobel prize-winning writer Toni Morrison in Remember, a narrated pictorial journey of school desegregation in the 1950s. This teacher's guide includes discussion questions, photographs, and online resources to increase students' knowledge of the civil rights movement in America. Students read and respond to literary selections that either portray the Harlem jazz scene or were written during the period. This is an excellent activity to enjoy when studying the history of American music and during Black History Month (February). Students will learn about famous African-Americans while they have fun coloring, with this printable activity book. The 16 biographies include noteworthy scientists, athletes, and authors. Preparation assignments, group discussion questions about lynching and civil rights, and many other resources are provided in this teacher's guide for A Wreath for Emmett Till, a poem about the murder of an African-American boy. Extension activities for language arts, current events, music, and history will help students understand the context of the poem. Students learn interesting facts about some famous African-Americans, by using a grid to decode names. Assign a project that introduces art and designs from East Africa. An article defining and explaining Kwanzaa, the African-American holiday of culture. Promote thoughtful discussion on race, language, civil rights, and diversity with this printable discussion guide for Don't Say Ain't. It includes information on integration in the 1950s and questions to ask your students. The Civil Rights Movement is reviewed in this printable worksheet. Students will look at the movement's leaders and the resulting laws. Read about the Emancipation Proclamation, which was issued by President Lincoln on September 22, 1862. The study of Black history was not begun until the Twentieth Century. 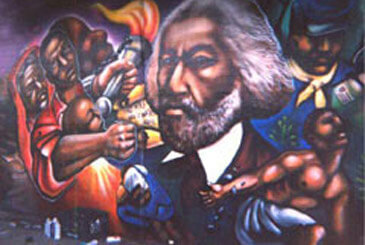 This article explains why and gives information about Black History Month. My Book About Martin Luther King, Jr. 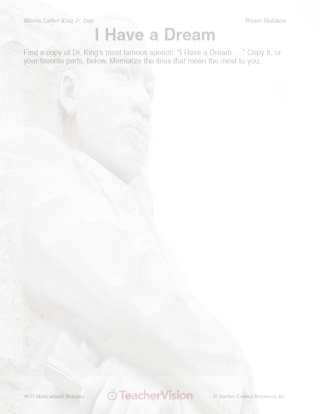 Create a mini-book about Dr. Martin Luther King Jr. Use this printable activity around Dr. King's birthday (January) or in your Black History Month (February) curriculum. A chart outlining the Civil Rights movement in the United States.